Edinburgh’s role in attracting overseas visitors and ability to act as a ‘hub’ for travellers is key. Often a first stop for tourists, it is considered a gateway to other cities and regions across the country. 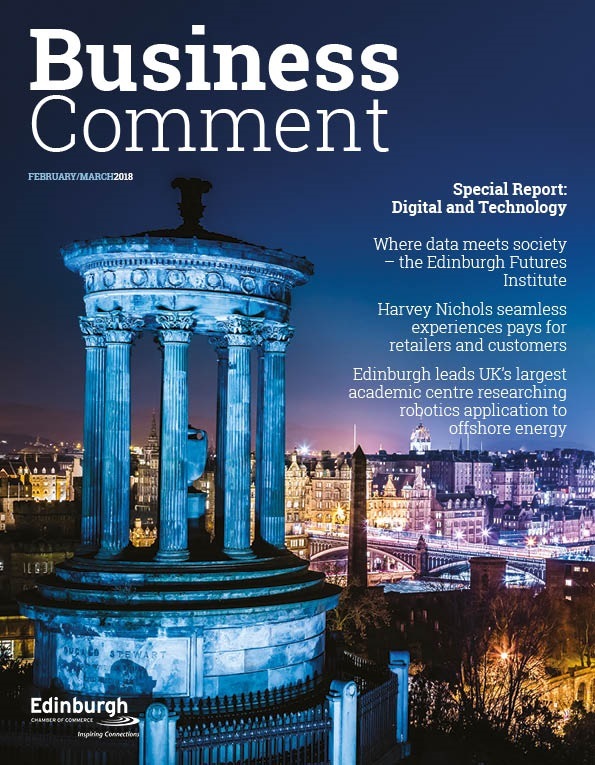 We should however not be complacent and instead use recent successes to inspire growth as competition from other international and UK cities intensifies. 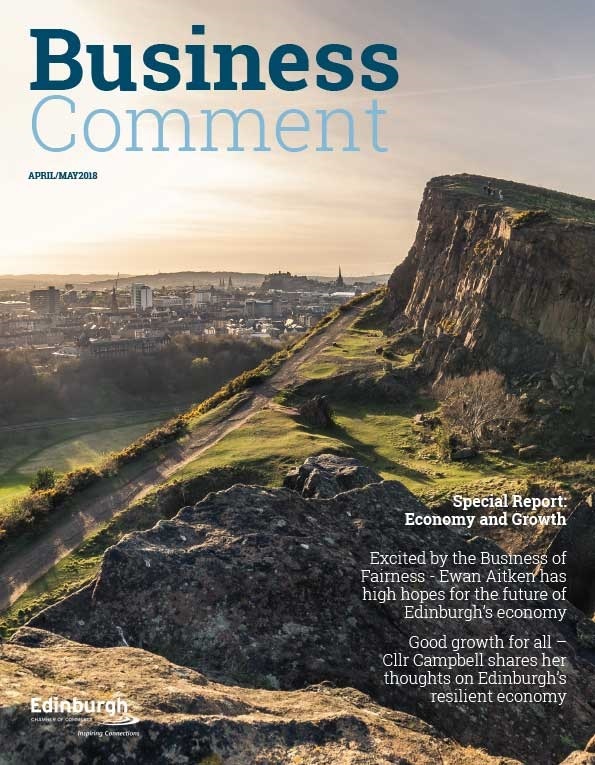 We should continue to strongly promote the city to business tourists and build on the success of Edinburgh being the most popular UK city after London for hosting international association meetings. 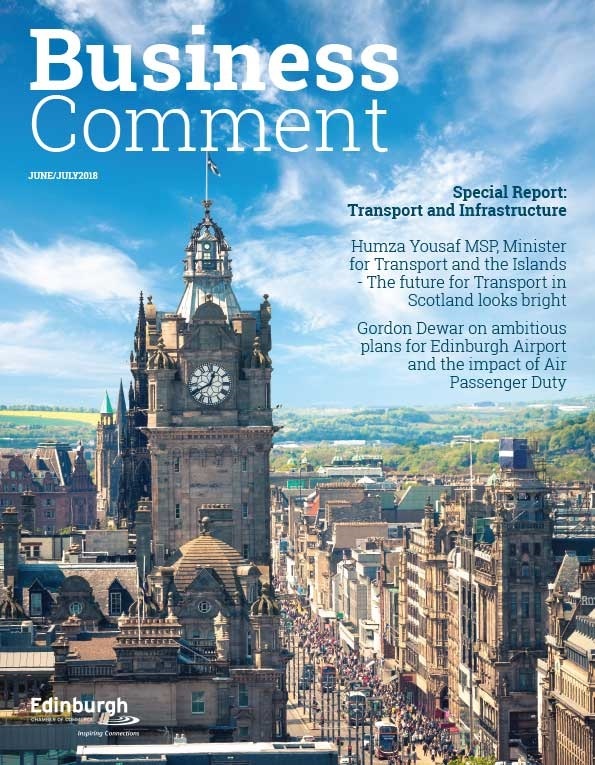 Transport links are the lifeblood of any tourism destination and we should be proud of our ability to offer a quality service to an ever demanding customer. This pays dividends in attracting both new and recurring visitors. We are already enjoying the benefits of unprecedented levels of investments in our airport, our rail infrastructure and our ports. This is expected to continue with air passenger numbers and cruise ship visits hitting record numbers. Part of future-proofing the tourism sector also demands continued investment in areas such as accommodation and digital connectivity. Edinburgh has recently been ranked in a top–ten listing of hotel development ‘hot spots’ across the UK, and the new St James development will be a great attraction for visitors in the future. While many visitors come to Edinburgh for the culture and to take in the atmosphere, over two thirds are drawn to its historic past. Our historic environment is a key driver of tourism and of Scotland’s international reputation. Edinburgh castle as the number one visitor attraction in Scotland is a great example of how we can share and celebrate the richness and significance of the many heritage assets in the city. Edinburgh’s World Heritage status is testimony to the progress we have made in preserving our past. With over 50 million Scottish diaspora around the world, in North America and Australia in particular, our heritage and Clan history can draw huge numbers of visitors. With our world class Universities attracting the finest global talent and developing business internationally and our reputation as the best festival city in the world, we must continue to work together across all sectors to continue to be a world class destination. It’s not difficult to understand why most other cities aspire to be like Edinburgh and why our capital city provides a valuable gateway to Scotland.